The person who called the police was Lopezs’ mother. Lopez alledgedly threw the baby out of the window hours after having her prematurely. Source say she entered the living room and told her mother. 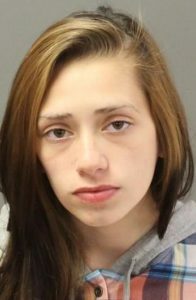 The mother then fled outside to the child and called 911.